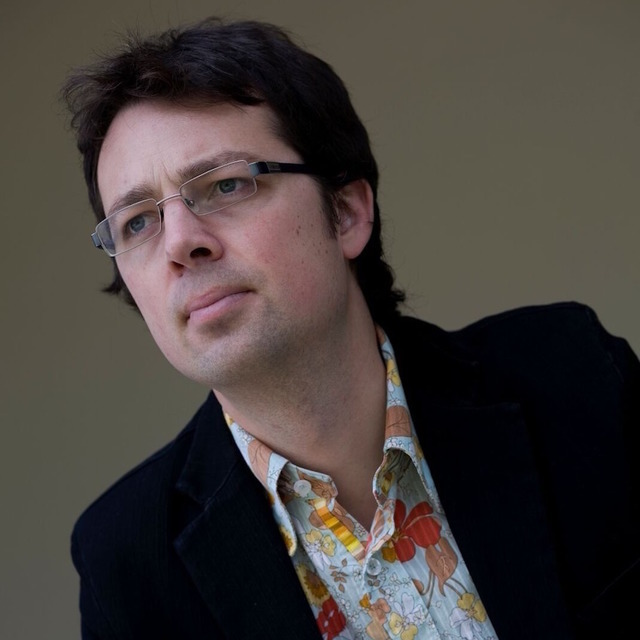 Chris Adams (1979–) is a New Zealand composer and is the Director of Performance Music at Auckland Grammar School. He was the Mozart Fellow (2010–2011) at the University of Otago and the Auckland Philharmonia’s Composer in Residence (2009). Chris was the inaugural University of Otago Wallace Arts Trust Artist in Residence at the Pah Homestead from July to September, 2010, a position he held again in 2011. As a composer, Chris has worked with a wide variety of soloists and groups including the New Zealand Symphony Orchestra and Auckland Philharmonia. His music has been performed around New Zealand, and in Australia, Britain, Hong Kong, Italy and Vietnam.